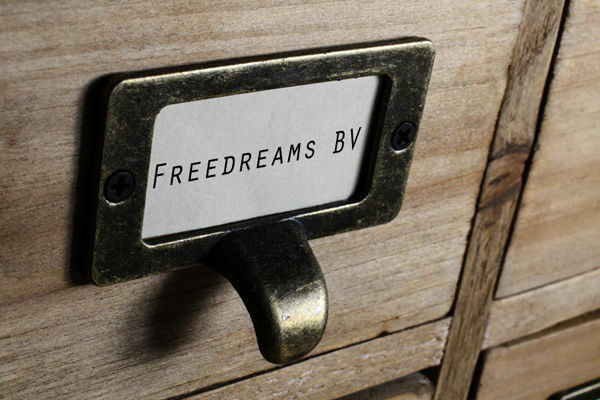 Freedreams BV - a success story! Affordable short breaks with daydreams. In the early 1990s 3 people took over the daydreams concept and started to sell these products in their countries (the Netherlands, Belgium and Germany) themselves. Soon after that, new country partners applied for selling the daydreams concept in their countries - that is how growth in Europa began. Throughout the years, many customers in Europe got acquainted with the product; now many of them are long-term members of the short breaks travel club. With 1.5 million overnight stays a year throughout Europe, daydreams convinced many customers and hotels. The booking concept with its affordable short break half board products fits with the constantly growing need for affordable short holidays and the desire to get out of the daily routine, and a the same time offers the hotels an appreciated means to a better utilisation of their rooms. Furthermore, new partner hotels constantly joined, so daydreams now has an offer of more than 2000 hand-picked hotels in 18 European countries.